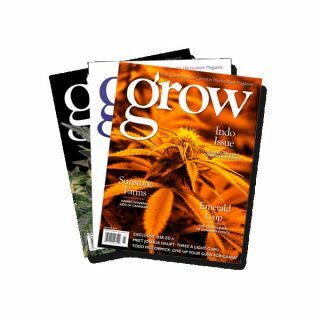 On stands now! The SUN GROWN ISSUE for 2018… and it is the biggest ever! 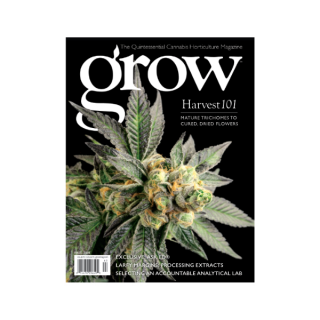 Read about Growing CBD – Making Your Own Super Soil – How to Pick if Seed or Clone is the way to go – Light Dep and Greenhouse features spread within – Strains in the Grow Chronicles include Quantum Kush, Grapefruit, Gorilla Glue #4 and more! 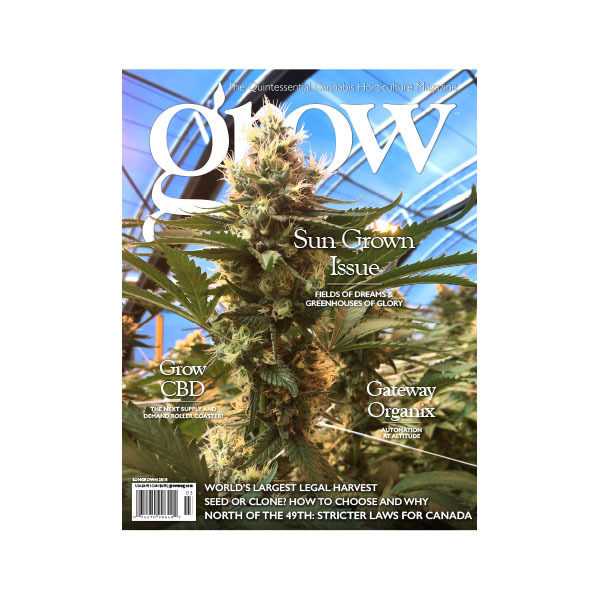 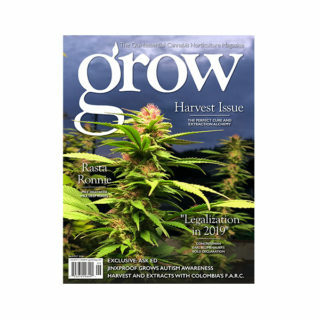 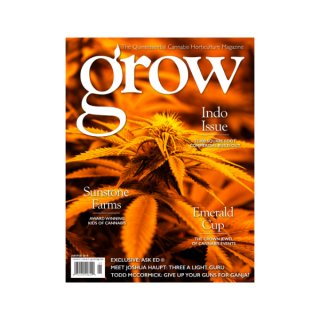 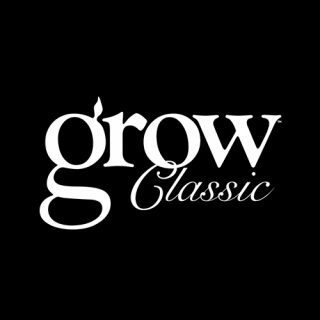 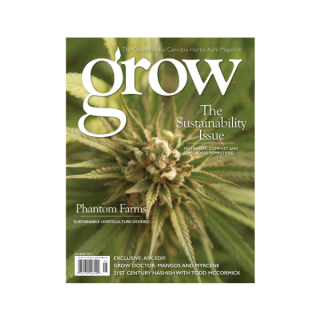 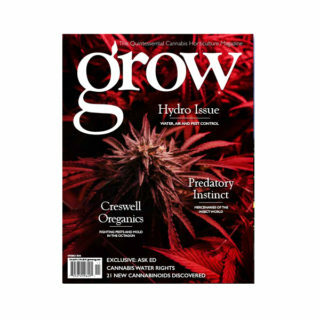 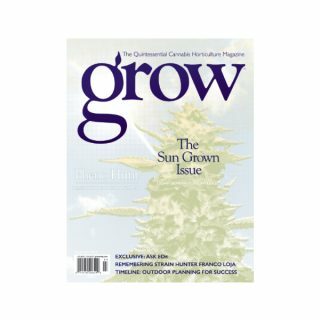 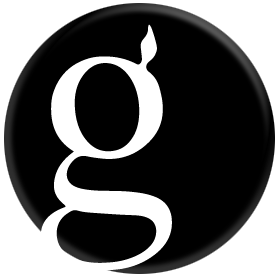 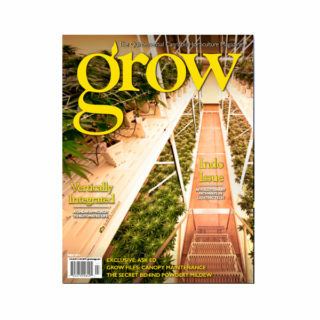 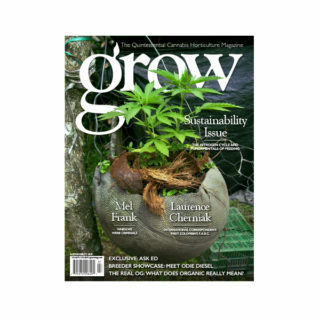 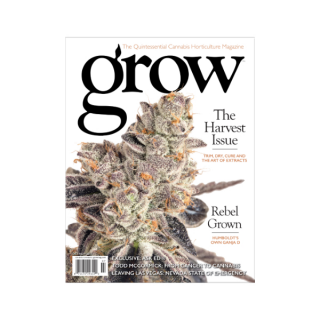 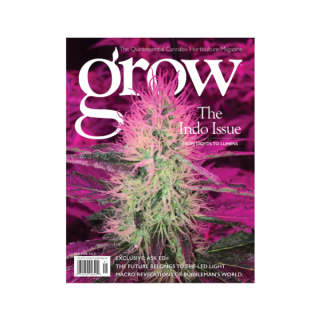 Check out your local bookstore, grow store, Barnes and Noble, Kroger Stores, Indigo/Chapters and anywhere that carries GROW: The Quintessential Cannabis Horticulture Magazine! 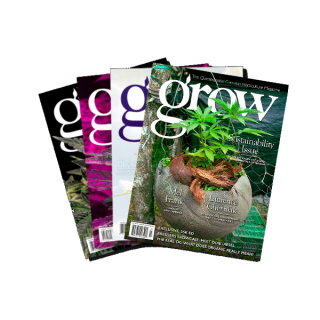 To avoid store sell outs and missing out, subscribe and save today!